Spotify for Linux has released its latest version, Spotify 0.9.4, with new media key support along with a host of other improvements. Though Spotify is still not available in many countries, it is an immensely popular music streaming service with nearly 20 million active users as of December 2012. Here's how you install the latest Spotify for Linux client in Ubuntu and other debian based distros like Linux Mint, elementary OS etc. 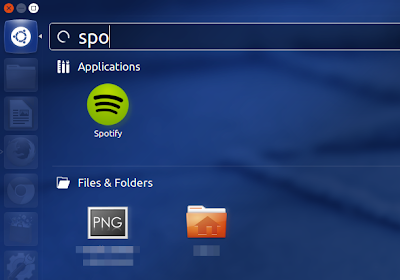 What's new in Spotify 0.9.4? A new app for messages. Linux only feature: Media key support in Gnome. How to install Spotify in Ubuntu 12.04, Ubuntu 12.10, Ubuntu 13.04? Open up Terminal (CTRL + ALT + T) and copy-paste the following. This will add Spotify PPA to your repositories. Now add the Spotify public key to for authentication. Do the following in Terminal. 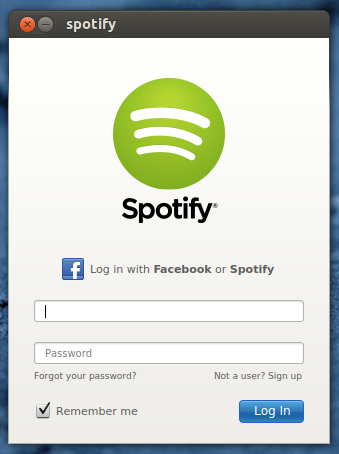 Finally, update repositories and install Spotify for Linux client. Done. Spotify is installed and ready to go. Users of non-debian based distros, see instructions.